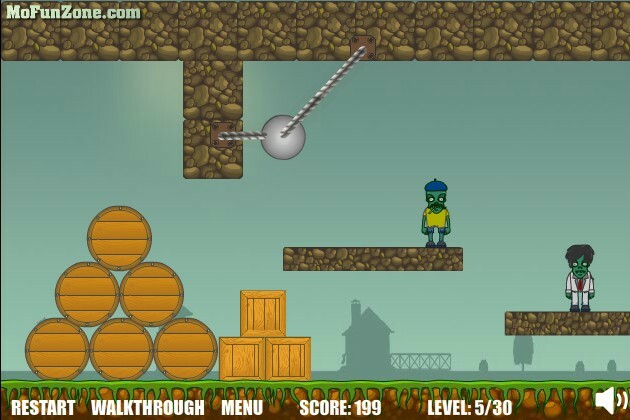 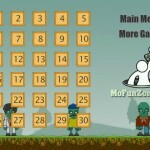 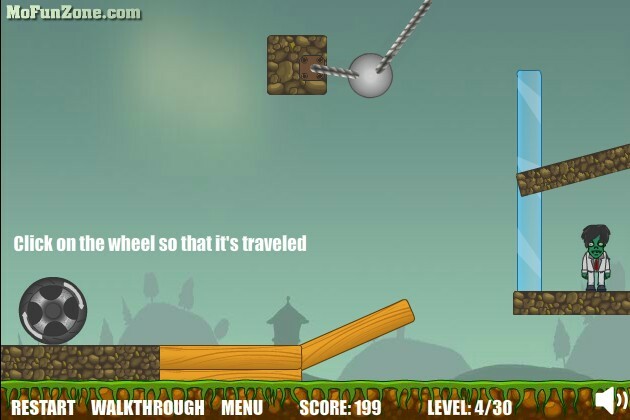 Puzzle Zombie Physics Click to find more games like this. 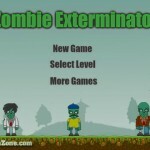 Be a real zombie terminator and use your imagination to find various ways to kill zombies. 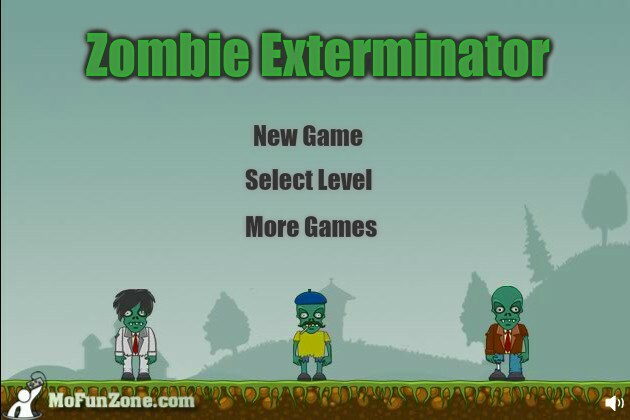 Win every level by clicking elements that harms the zombies. 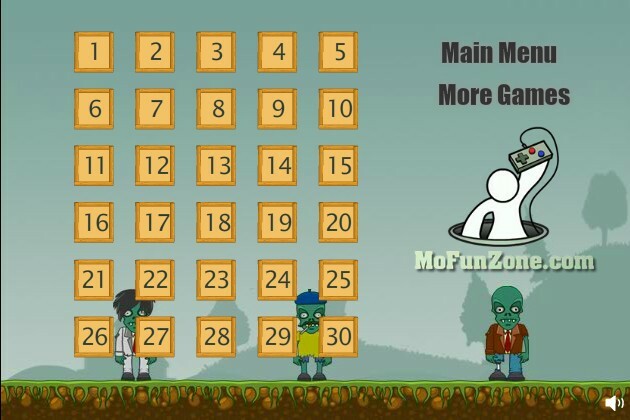 Proove that you can solve every puzzle and eliminate the threats.